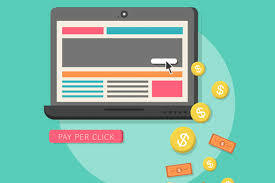 Pay per click (PPC) advertising is a search engine marketing technique that requires you to pay a fee every time someone clicks to your website. We give up paid search management services (PPC) that promote transparent and profitable returns for our consumer. Our search marketing services enable consumer to precisely target customers looking for specific products and services with the right message at the right time. 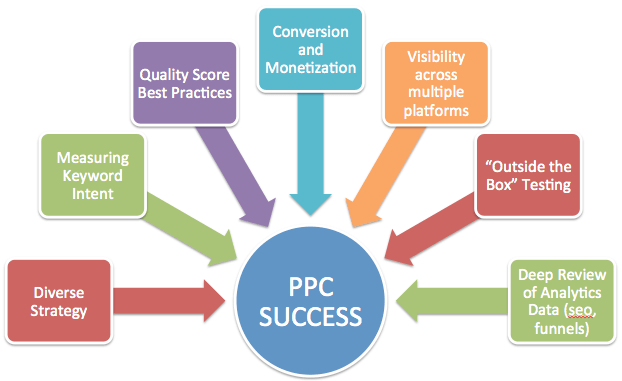 We give paid search management services (PPC) that yield transparent and profitable returns for our consumer. Our search marketing services enable clients to precisely target customers looking for specific products and services with the right message at the right time.